I haven worked this hard on the spin bike for some time, even though I've lost my voice, and have a cold I still gave it everything. 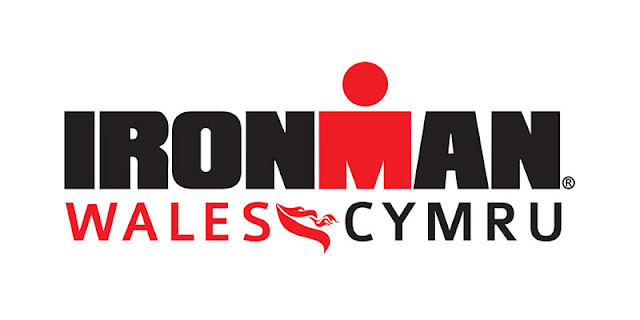 I still haven't fully recovered from Ironman Wales support crew so hence the loss of voice, but I'm racing Sunday so I best keep working on my training. I decided to stick with the audio fuel session for 40 minutes with a warm down of 5 minutes. As the race Sunday is the club TT circuit I decided that I was going to treat these intervals as a TT, get down into the aero position an get it my all. The interval session was up one side then back down.. I found my gear and gave it everything on the maximum interval, I found a zone and stayed there for the duration, I even managed to get down on the bars which no issues. Covered in sweat, from the 2nd interval I knew this was going to be a quality session and after having a few days off for Ironman my body needed a tough session. I had planned to do the run on the treadmill in the office, but meetings took over my training plans and the run had to wait till after work. I may add they were stressful meetings so a run was definitely required to burn off some of the work related stress, I'm also stressed from this house move. Its definitely going affect my half marathon training but, I feel I'm fit enough to run the distance, but will I be able to do a good time, I hope so! Back to this run, I decided that I was going to take my wife bike up to the local bike mechanics so the first mile was a bike push run, I held the bike by the seat and ran. The first mile happened to be all up hill so it was tough but I found the balance point of the bike so I found it pretty easy, and it took the focus away from the up hill running. After I dropped the bike off I decided to make up the route as I went along, a few hills and a few flats and finishing on the big hill for home. I also had to incorporate picking up my son from crèche before 6pm.